ChiIL Mama : Hot Deals For Chi, IL Moms! Still Stumped By What To Get Your Mama, Mother Figure or Moms You Adore For Mother's Day?Check out these ChiIL Ideas. Wednesday, May 10; 4:00-8:00 p.m.
A special Mother’s Day Gift Market kicks-off the return of the Greater Ravenswood Chamber of Commerce’s Ravenswood Farmers Market. The Mother’s Day Gift Market will be held On Wednesday, May 10 from 4:00-8:00 p.m. at 4900 N. Damen Avenue (Ravenswood Evangelical Covenant Church parking lot). Local artists and vendors include Marina Veiler Art; handmade jewelry by Allison Mooney Design, jl marie jewelry, MAKA designs Lifestyle, organicabylaura, Sweethearts and Crafts, Twisted Rose Metal and Tytin Jewelry; natural beauty products from Noktivo Natural Salon; a children's card-making station; neighborhood favorite Bang Bang Pie Shop; a variety of fresh flower arrangements from Illinois’ Patyk Farms and more. The regular market will operate every Wednesday, June 7-October 18 from 4:00-8:00 p.m., rain or shine. 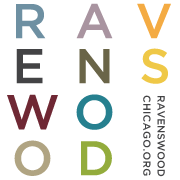 For more information, including a list of all vendors, please visit http://ravenswoodchicago.org/farmersmarket. 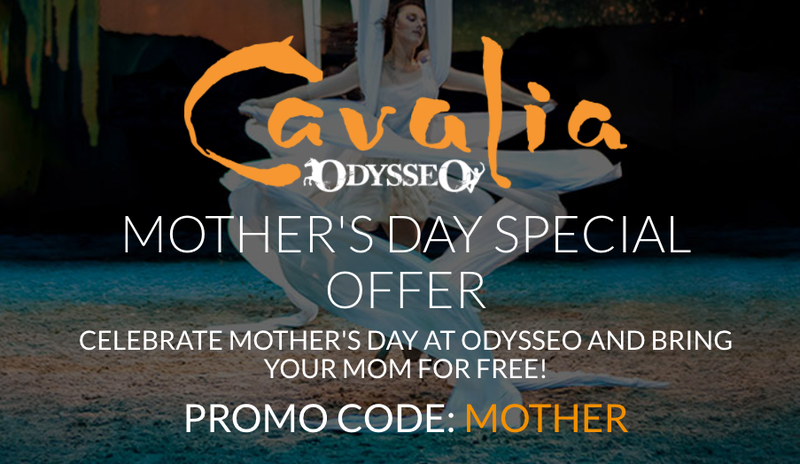 Celebrate Mother’s Day at Odysseo and bring your mom for free! Buy 3 tickets and get 1 free ticket on select Odysseo shows in Chicago. Promotional Code: MOTHER. Learn more at https://cavalia.com/promo/mothersday. 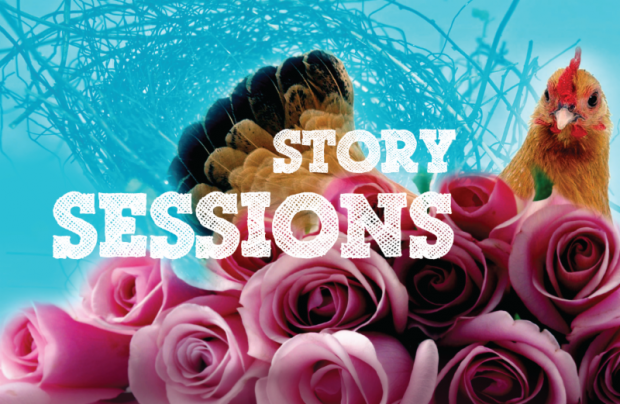 Sunday, May 14; 11:00 a.m.
On Mother’s Day, City Winery returns with its popular Story Sessions brunch to celebrate the mom, the myth, the legend. Audience members are invited to raise a glass of champagne, and a plate of French toast to the woman who made it all possible. Seven mother-lovers will share true stories on the theme, "YOUR MOM." 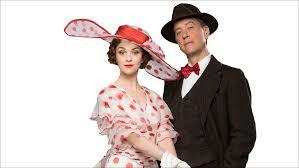 Sunday, May 14; 1:30 p.m.
A performance of My Fair Lady is a great gift for mom and wonderful for the whole family! An all-star cast, plus the Lyric Opera Orchestra and Chorus, bring to life the charming story of Eliza Doolittle (Lisa O’Hare), a young flower seller with a strong Cockney accent, and Professor Henry Higgins (Richard E. Grant), the phonetics professor who believes he can teach her to speak like a proper lady. Use promo code PHOTO2017 when you call 312.827.5600 or visit lyricopera.org and save 20% for any Mother’s Day weekend performance AND receive a free photo signed by My Fair Lady stars Richard E. Grant and Lisa O’Hare. Purchase today, and pick up your signed photograph at the Lyric merchandise kiosk in the Main Lobby when you attend your performance.